Although we're only tending to notice Chinese people showing up in our media now, there have been some that blazed the trail a long time ago. Keye Luke was one of those people and you've seen him in dozens of things and never noticed that it was the same chap. And he's an interesting fellow indeed. 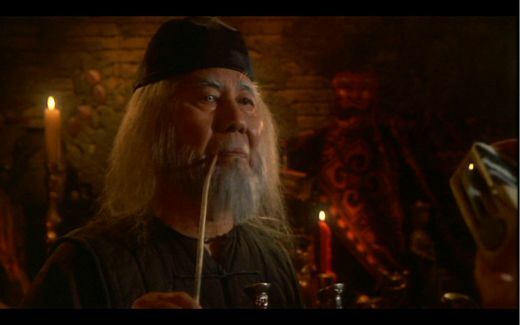 Keye Luke (陸錫麟) was born in Guangzhou in the Cantonese-speaking part of China and thus has his name pronounced Luk Sek Lam. When he was still quite young, his family moved to Seattle. His father ran an art shop and Luke started off by working as an artist himself. 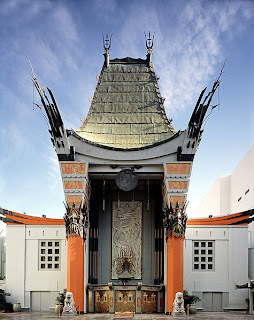 You'll have seen Grauman's Chinese Theater used as the venue of choice for many film premières (all the Star Wars films for a start) and it's the place with all the hand prints in the cement. 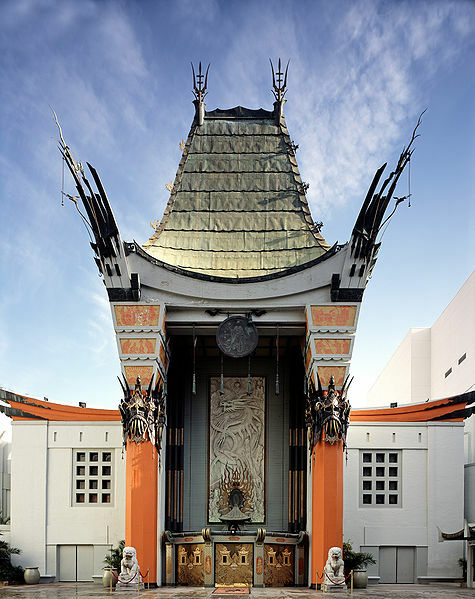 It might seem these days that Grauman's is a horrendous mish-mash of Chinese styles, but actually many of the murals and decorations were created by Keye Luke. 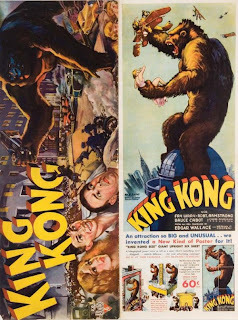 Luke also designed many of the press packs for films (including the original King Kong here) and it was this work that got him into acting. RKO signed him as a contract actor. 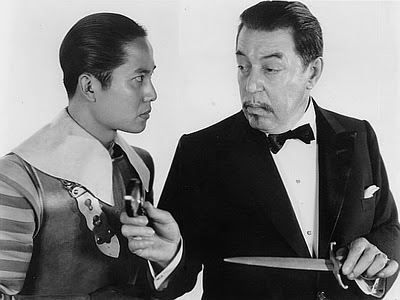 One of Luke's first roles was as "Number One Son" in the Charlie Chan films. Although the lead was taken by white actor Warner Oland in 'yellowface' makeup, Keye Luke became famous as Lee Chan. 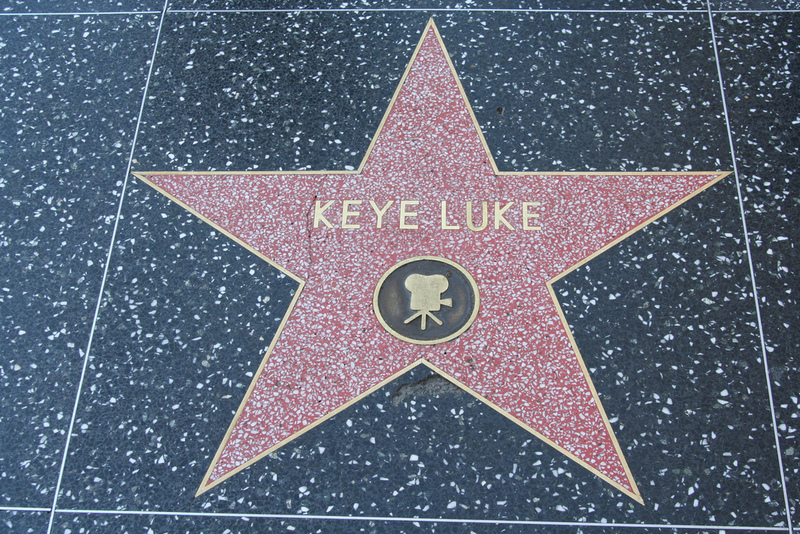 Many actors at the time struggled to establish themselves outside of such a role, but Luke appeared in a series of films for RKO, usually in action roles. 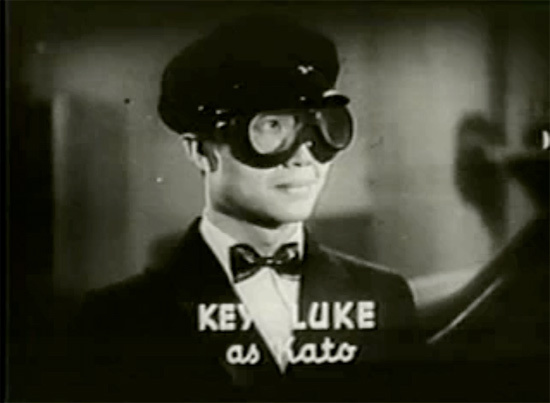 Although many people associate the role of Kato in the Green Hornet with Bruce Lee and think that he pioneered the part as a Chinese man, Keye Luke came before him and established Kato as an action character. 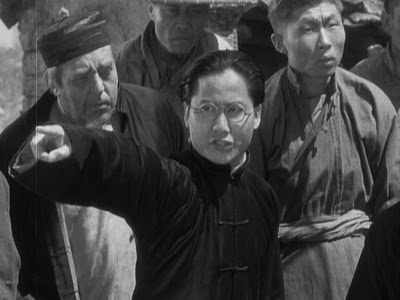 Keye Luke appeared in dozens of films and helped lend credibility to many Hollywood films that were ostensibly set in China. He continued to play Number One Son in the Charlie Chan films, even when the lead was changed to Roland Winters. Hilariously, thanks to his youthful oriental looks, Luke was actually several years older than Winters, who was playing his screen father. 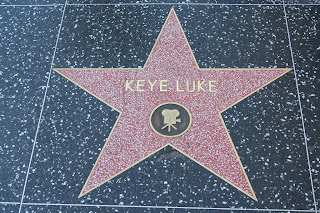 Luke became a veteran Hollywood actor, regarded as a "safe pair of hands" often used to support upcoming actors in a variety of films. 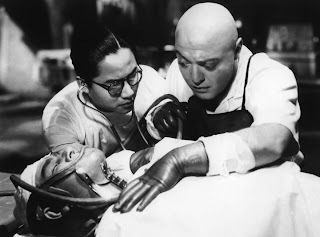 Here he is with Peter Lorre in Mad Love, Lorre's first film. 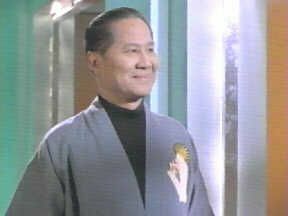 Yeah, that's Keye Luke in the original Star Trek series. In later years he was due to play the part of Noonien Soong in Star Trek: The Next Generation, but illness sadly prevented him from doing so and the part ended up being performed by Brent Spiner (Data). 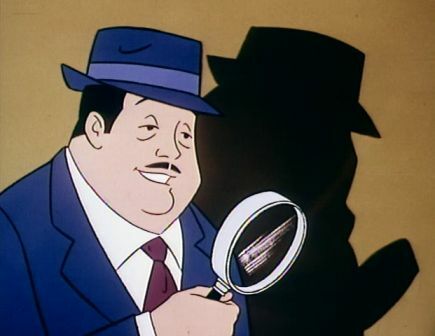 Hanna Barbera made a cartoon version of the Charlie Chan stories and Keye Luke went full circle and provided the voice for Charlie Chan. In the TV series Kung Fu, although the lead was taken by David Carradine, the part of the enigmatic Master Po was taken by Luke. In another interesting part, Luke played Lord Sun Ming in the TV version of Judge Dee and the Monastery Murders. 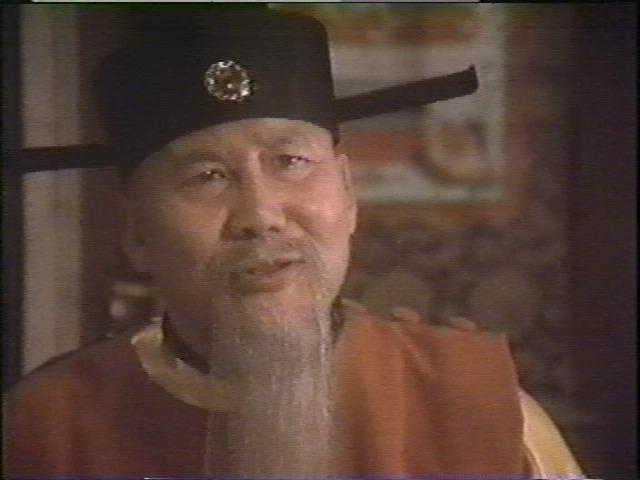 Detective/Judge Dee (aka Di Renjie) was an all-too-real official of the Tang dynasty who became known to the Western world through a series of novels written by Robert van Gulik. One of my favourite parts that Luke played was that of Mister Wing in the Gremlins films. Despite being 80 years old at the time, Luke didn't look old enough and had to wear heavy make-up to make him resemble his true age. I've never had this confirmed, but I always presumed that the character was named after Luke's relative Wing Luke who was one of the very first Asians to hold public office in America, becoming Assistant Attorney General in Washington. One of Luke's final roles was playing Zoltar the trans-gender/hermaphrodite alien bad guy in Battle of the Planets. 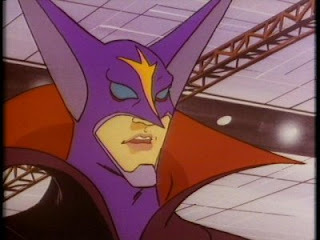 Dubbed and edited from the extremely violent and profanity-laden Japanese original (Science Ninja Team Gatchaman), Battle of the Planets was a surprise success in the West and Zoltar a favourite character. 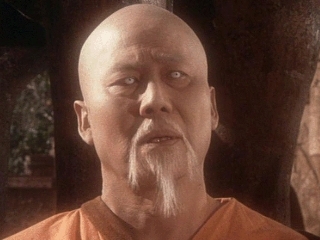 Keye Luke died in 1991. His body of work was incredibly varied and included many iconic characters, but he is virtually unknown to Chinese audiences, which is a bit of a shame. Hopefully in years to come, he'll be recognised in the East as the pioneer that he was.